Things get weird on Mass Effect: Andromeda’s desert world of Eos when you start pushing the Nomad over 160 kilometers per hour. 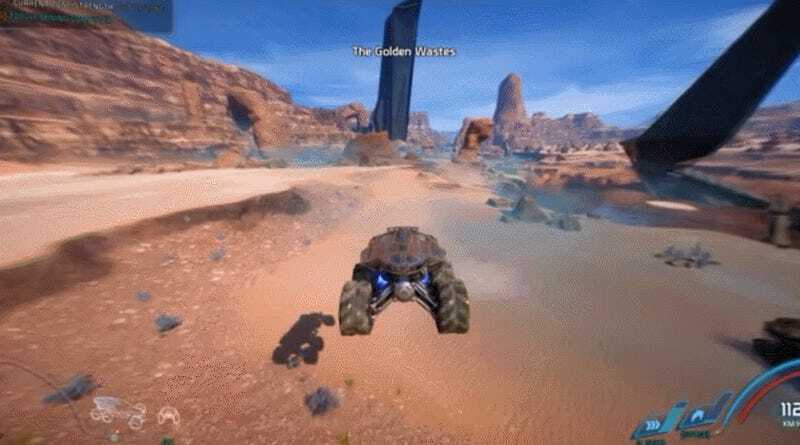 As several players have reported on Reddit, the glitch happens while zooming around the planet’s surface at high speeds. The DeLorean-like teleportation doesn’t send the Nomad into the past or future, however. Instead, it shoots the space buggy inexplicably to the Northeast corner of the map. So word of advice, try taking it slow and steady out there.